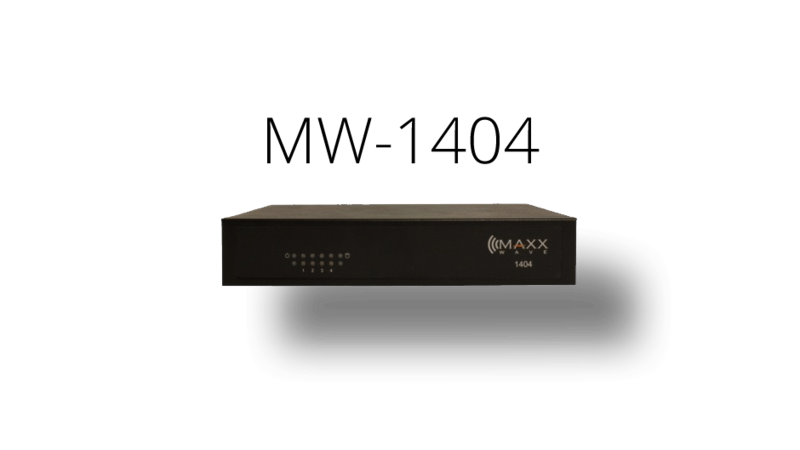 The MW-1404 is a compact networking platform for access point controller software, LAMP Web applications, firewall and other network security applications. We’ve built several CF card images for our platform based on Ubuntu. Both our Ubiquiti UniFi image and standard Ubuntu image with LAMP stack are available. The UniFi image features our own HTML5 mobile web quickconfig page to set up things like DHCP Server, Client and UniFi controller settings. This platform is one small networking powerhouse! The MW-1404 is a 1.33GHz dual core Haswell based E3825 Intel Atom processor, low power, small for factor, fanless, running from flash that fits in small spaces! Includes 4GB RAM and an operating system image of choice preinstalled on a 32GB CF card. This leaves space for an additional 2.5″ HDD the user can install at a later time for additional storage. Uses a standard Cisco console serial cable for console access, and one Ethernet port has a static IP address to make out of band management or ease of use changes via web configuration (UniFi Version) or SSH.